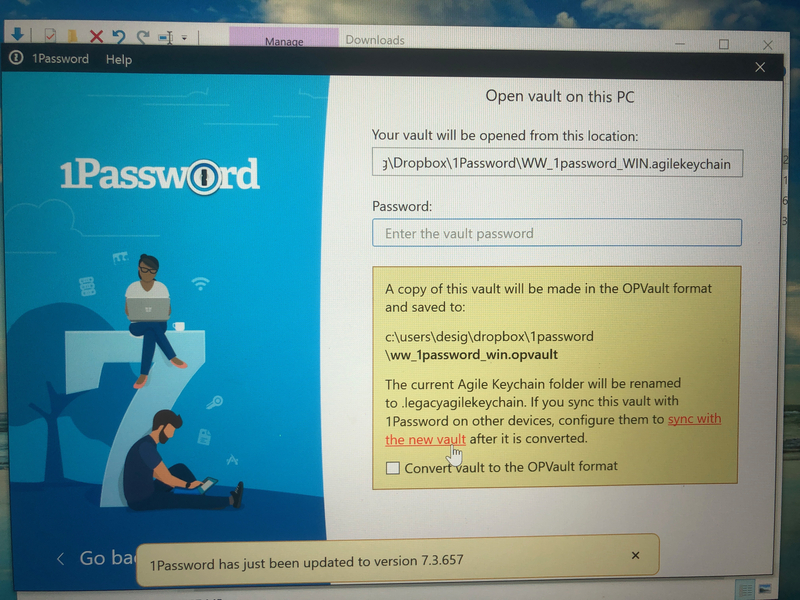 How do I use 1Password 7 without my passwords syncing to the cloud/website? 1Password 7 crashing mojave, what fonts does it require? Hello, having been on 1Password 4 on Windows having not wanted to go to subscription, I finally saw today you offer standalone licenses.